Hello Empire Builders! 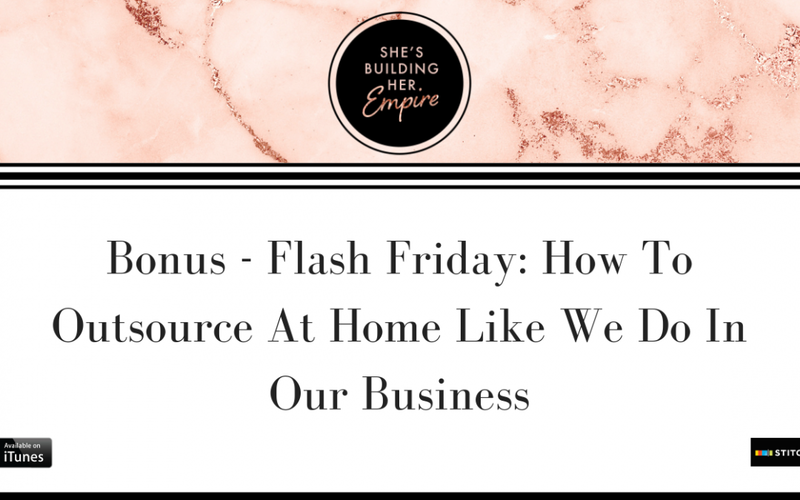 It's time for another Flash Friday and in today's quick tip I want to tell you that it's okay to outsource things in our home just like we do in our business! 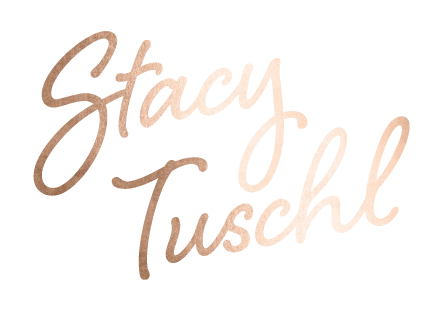 I'm sharing a few ways my family is doing this and hear why I encourage you to do the same.